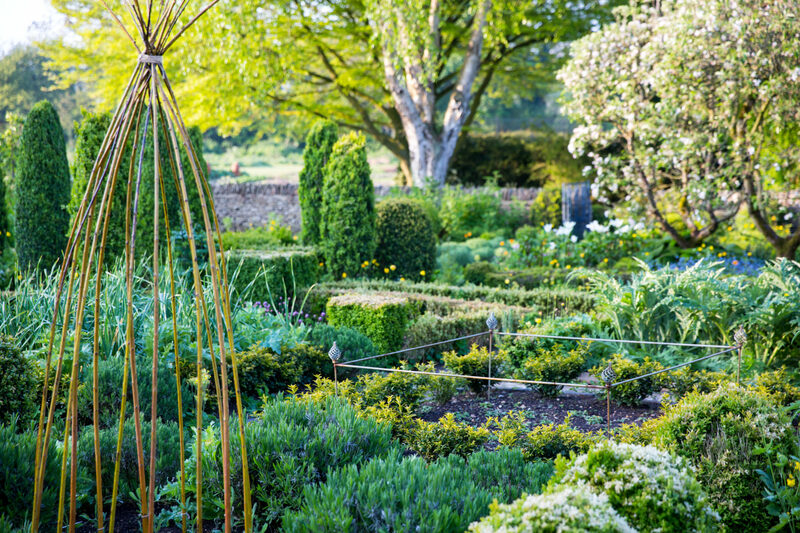 With the summer now in full swing, kitchen gardens at hotels around the country will be abundance in bloom, with fresh fruit, vegetables and herbs coming to the fore. 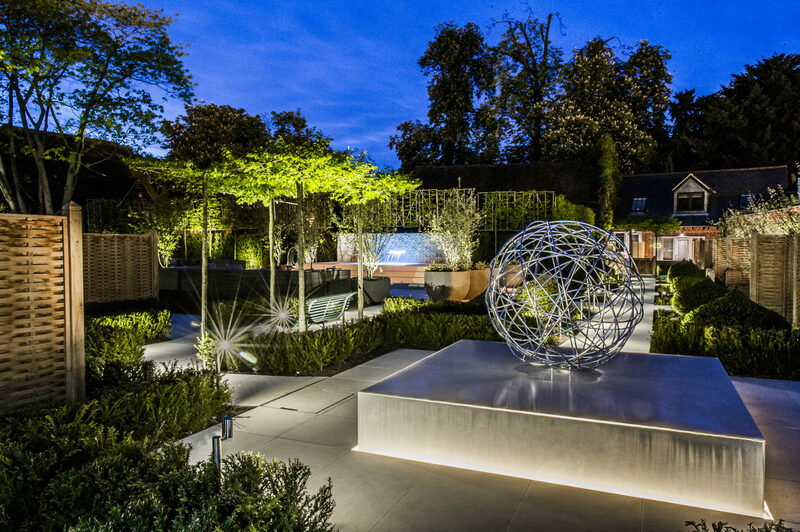 Pride of Britain Hotels highlights 6 of its best kitchen gardens. 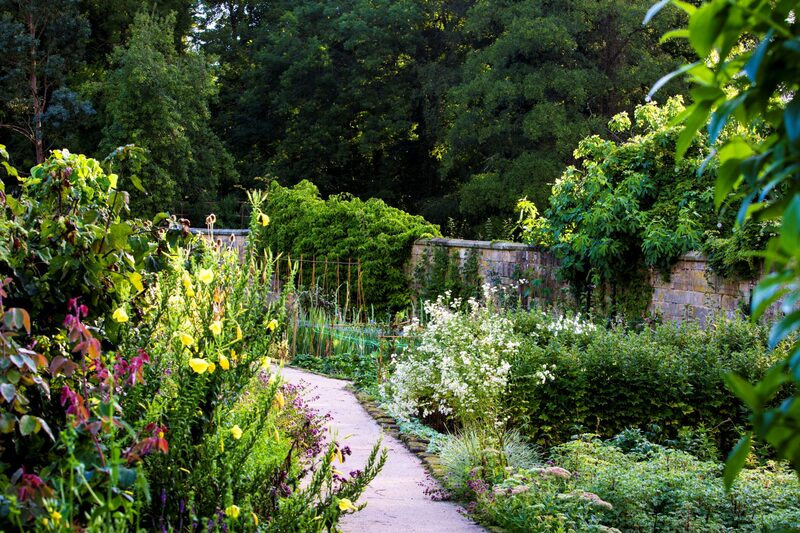 Barnsley House has an immaculate ornamental kitchen garden which was originally created by acclaimed garden designer Rosemary Verey. It is now overseen by head gardener Richard Gatenby, who is currently growing garden peas, chard, Little Gem lettuce and sweet peas on willow stems. A second garden provides a further array of delights including asparagus, squash, courgette flowers, carrots, beetroot and violet radishes. Hens and a cockerel also reside here, laying a range of prettily-coloured eggs. Both gardens provide ingredients for The Potager restaurant. 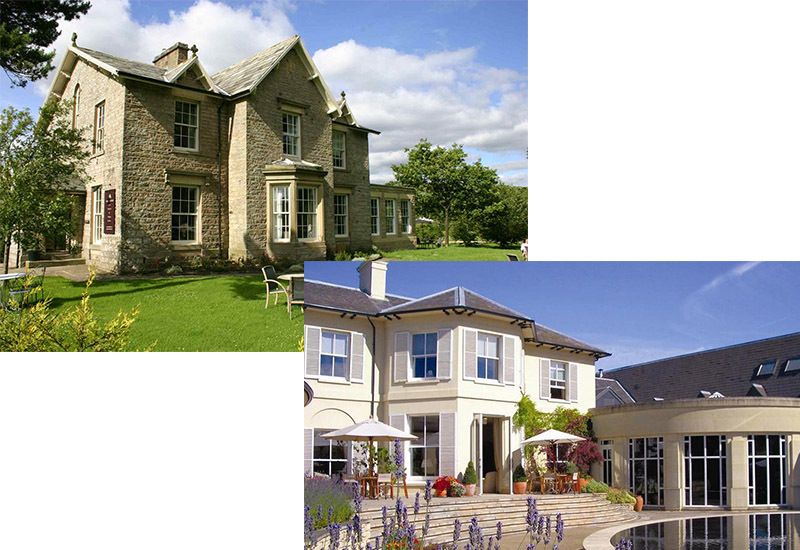 Spanning two estates in the Lake District, Gilpin Hotel and Lake House enjoys a Windermere location. As well fresh fruit, green vegetables, herbs and edible flowers, the kitchen garden grows vibrantly-coloured flowers for the hotel. 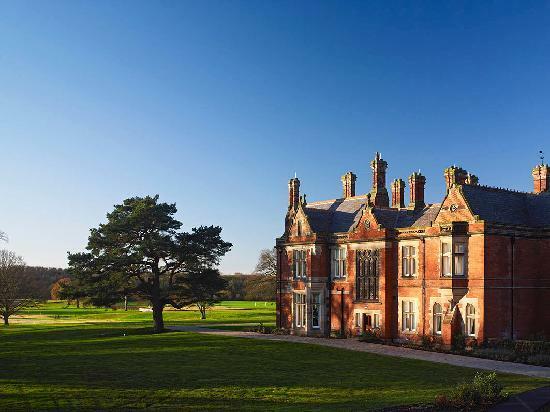 During the summer months, afternoon tea and evening canapés can be enjoyed outdoors. 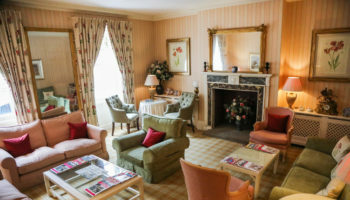 There are also two Potting Shed spa treatment rooms housed in the garden’s old potting sheds. 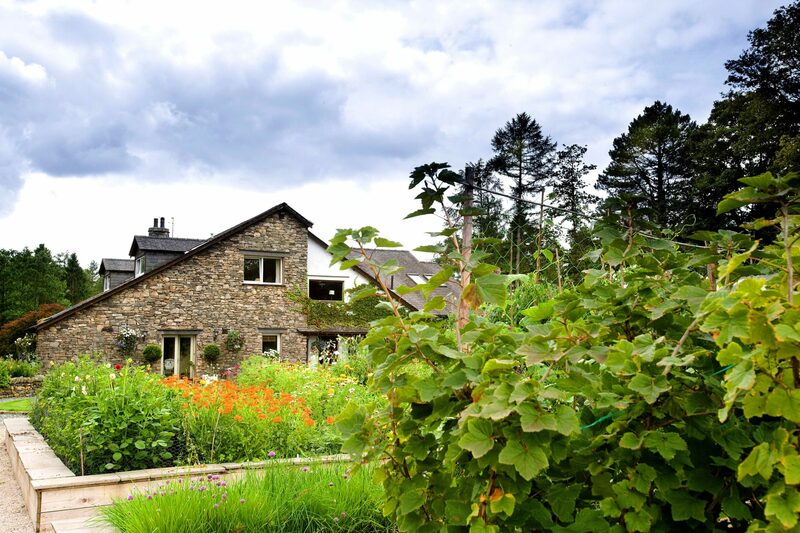 At Northcote, Lancashire’s foodie retreat, guests can tour the kitchen garden to learn about the importance of local, seasonal produce. From French sorrel, lovage and sweet cicely to violet globe artichokes, Cherbury asparagus and radishes, crops are delivered by wheelbarrow to the cookery school and kitchen to create dishes for the hotel’s Michelin-starred restaurant. 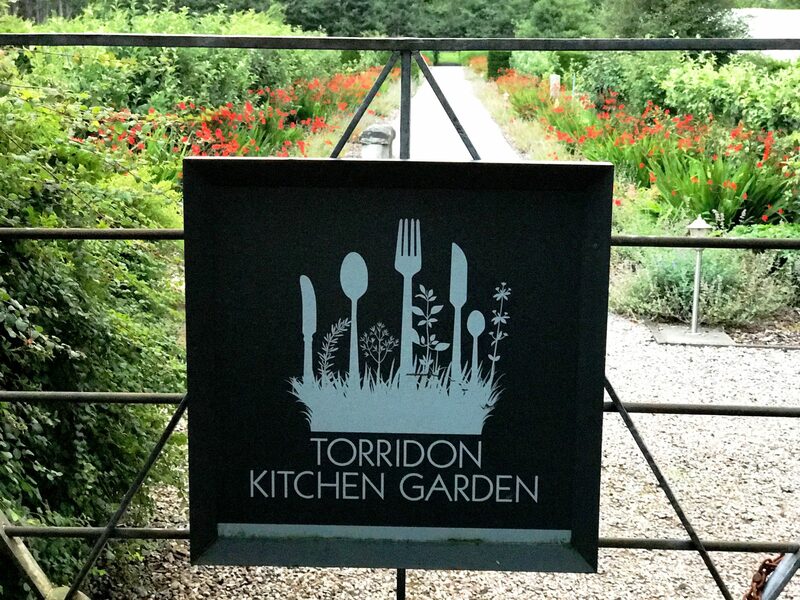 The Torridon in the Scottish Highlands has a tended two-acre fruit and vegetable garden. The crop includes apples, blackberries, raspberries, potatoes, carrots and a wide selection of herbs – all of which are used in the kitchen. Many of the flowers for the house are also grown in the garden, including dahlias, croci, gladioli and tulips. 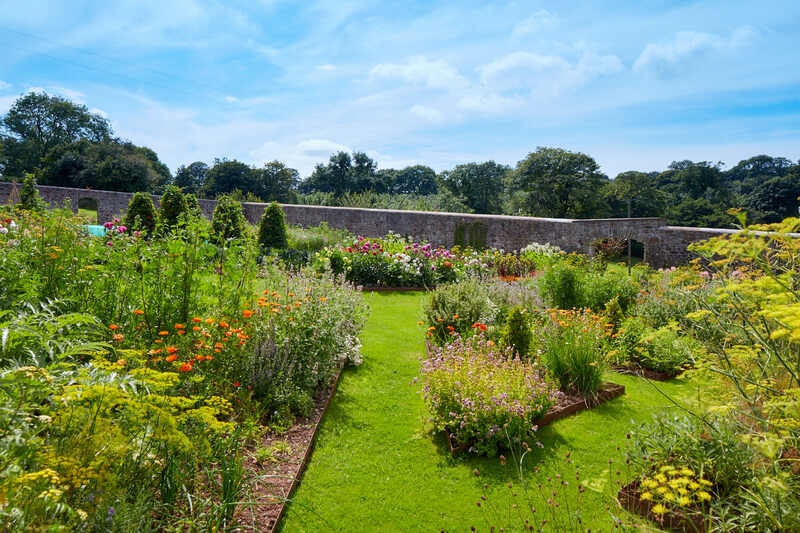 The Jacobean walled garden at Grove of Narberth in Pembrokeshire provides an exciting harvest throughout the year, with over 70 varieties of vegetables, herbs and summer fruits grown for the hotel’s restaurants. The chefs forage in the surrounding hedgerows for accompanying delights such as wild garlic, nettle, elderflower, wood sorrel, pennywort, wild blackberries and wild strawberries. 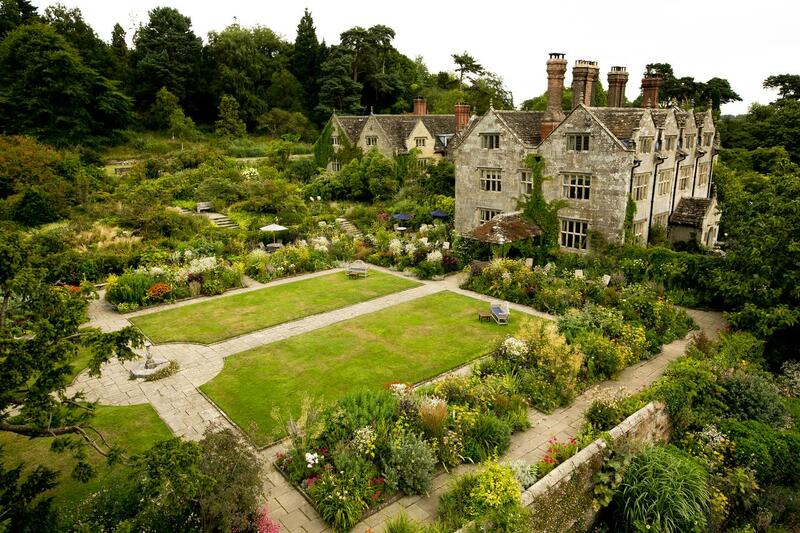 Grade I listed Gravetye Manor is set in 1,000 acres of landscaped grounds created over 100 years ago by pioneering gardener William Robinson. The magnificent oval-walled Victorian kitchen garden provides an abundance of fruit, vegetables and herbs that are used by Michelin-starred chef George Blogg in the hotel’s kitchen to create seasonal, modern British fare.